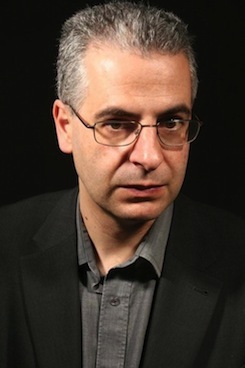 Nick Pope wrote this alien invasion sci-fi novel by blending his experience on the Ministry of Defence’s UFO project with his wider MoD experience of crisis management and war planning, and on time spent in the Joint Operations Centre during the Gulf War and other conflicts. 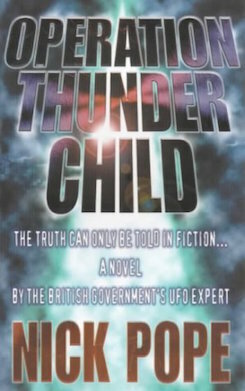 This book hit the headlines when it was revealed that it was the first science fiction novel ever to have needed official government clearance prior to its publication. There is ongoing interest from several production companies eager to see this critically acclaimed book made into a film or TV series. "An unsettling and plausible novel."